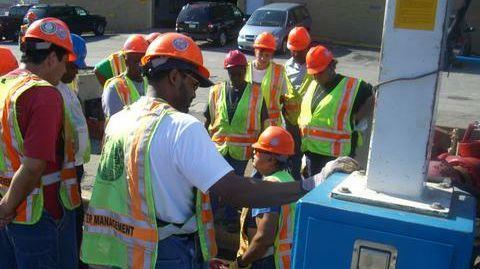 I am happy to report more training for the Chicago Department of Water Management New Laborers. On August 8, 2006 at 3901 South Ashland at the Central Water District, procedures were shown to the Laborers on how we shut down a Fire Hydrant. Also a demonstration was given by the Valve Truck. Two new Laborers turned valves and watched a Fire Hydrant shut down. I am hoping for Shoring Safety for these new Chicago City Employees. These new recruits consisted of 10 workers, one white male, one white female, and eight black employees. I hope they spread these new workers to the North District to balance the race card. 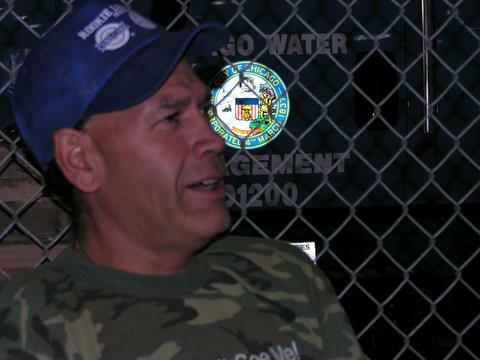 On August 18, 2006, Fran Speilman wrote an explosive article about the continuing Hiring Scandal plaguing Mayor Daley and the Chicago Department of Water Management. Speaking from experience, I have always noted transfers in the Water Department, to be a disciplinary action. What Fran Speilman did not write, was some insider information. The hiring of the last batch of laborers was business as usual. Many Chicago workers were cheated out of a chance of a promotion because of the “Lotto System”. The posting of these jobs were directed to blacks in particular. Many workers complained to the Federal Hiring Monitor Noelle Brennen. The Chicago Water Departments monitor is Susan E. Cox a West Suburban Democratic Club President. In interviews a monitor is present but politically connected bosses conducted the interviews. You know the ones that received promotions under the Mayor Daley Clout System. Some workers complained the new laborers were not tested to see if they could lift the weights required to complete the tasks of construction laborer. 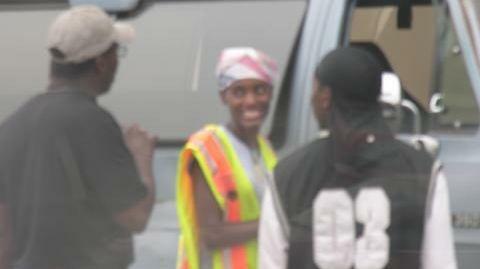 One new laborer sits on the job site and does not do the work because she is pregnant, alleged one upset laborer. One laborer was sexually harassed by a supervisor and after refusal of favors was told to “dress for work cause you are going to dig”. Also Tom LaPorte must be kidding when he told the Sun-Times the laborers rotation is policy. Most laborers expect to stay in their district for a lifetime. I think the corruption is so ingrained in Chicago, the only way the end it is to terminate all Management. August 16, 2006, Fran Spielman wrote an explosive article. “Clout-heavy firm lands huge garbage deal”. To the average person it might be a same ole, “Hired Truck Scandal”, same ole, “Clout on Wheels”, or “Same ole Mayor Daley Corruption”. To many people that are on the inside, Fran Spielman opened a massive can of worms. 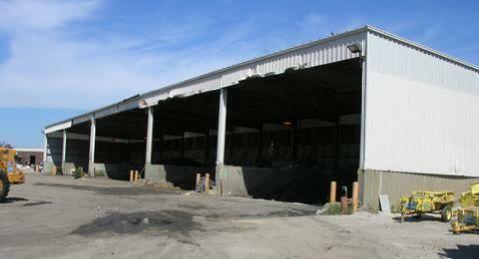 The transfer stations are where Union employees of the City of Chicago drop off many toxic wastes. Large Vactors, orange peels, and Department of Water Management trucks dump massive amounts of some of the most dangerous waste materials known to man. What Fran Spielman might not know is the medical histories of laborers that deal with the waste on an everyday basis. This needs to be reviewed. The “Safety Precautions” are a joke. Teflon suits? Chicago is a “Tree Hugger Green Bike Riding City”? The smell from this site is not describable- it is the smell of death. This site is at 3901 South Ashland in Chicago, the 11th ward. Photo by Patrick McDonough. As we all know the transfer of Chicago Personnel from District to District has in the past been based on various policies. Transfers has been used to discipline people that do not have clout. It is a powerful sword to send a message to get with Chicago Mayor Daley’s Political System, or else. Some of the worst abuses have been Chicago City Workers living on the South Side and Sent to work on the North Side. The Chicago Plumber’s Union has been lacking in this, and need to step forward with Laborers 1092, and the Teamsters to address this plague. Rumor has it Angel Gonzales from the Central District is going to be sent to the Crime ridden North District Water Department. I think this great leader and well respected boss of Chicago is being sent to the North District to straighten out the political workers that run the “Wild West”. This North District has been called the “White Boyz Political Club”. This is not fair to Angel a South Sider. 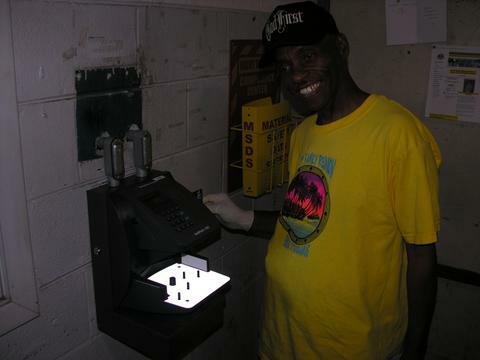 Andre Watson was a District Supervisor in the Chicago Streets and Sanitation Graffiti Removal Program. Andre is a survivor of throat cancer with multiple surgeries to his neck. I have been talking to Andre over a long period of time to get an understanding of his tragic situation. Andre was terminated for violating Chicago Residency Laws. I am on the record that Chicago Inspector General’s investigations are political hatchet jobs. Politics and discipline? After meeting him for the first time today, I realized some higher powers must get involved right away. In fact, Andre is on the road to getting his job back, he has hired Frank Avila, a “Top Gun” Lawyer. I recommended Frank Avila as he understands the unbridled corruption in the Daley Administration. Andre has helped support his sick mother and girlfriend with his city job, he cannot anymore, so multiple people suffer for his termination. The treatment of Andre needs the attention of the United States Attorney General for review, names such as Al Sanchez, Streets and Sanitation Management Officials, and the Inspector Generals Office Investigators. I do not get paid to write stories so I hope a Chicago Journalist will take interest. Photo by Patrick McDonough. The City of Chicago a clout political haven to political criminals is again up under close scrutiny. Some transfers from district to district are being closely watched to make sure they are based on seniority. Any employee that is Union should expect the many years of service should account for reasonable accomodations. Chicago Department of Water Management seems to have no respect for the years of service a person has dedicated to the Department. Unions should oversee the transfer of staff based on years served not political votes received. If you live on the South side of Chicago and are transferred to a North District it might be revenge for a slight. Let us involve the Unions to do their jobs and enforce fair work rules. Call Plumber’s Local 130 at 1-312-421-1010 and lets get this straightened out legally. Patrick McDonough. I hope someone can explain this to me. 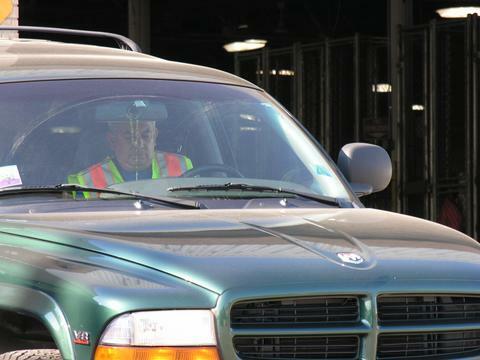 On August 9, 2006, the second wave of “Hired Truck Scandal” starts anew. I was at the City of Chicago Department of Water Management at 1801 West Pershing working and on the way out to leave, I spotted a company pressure washing the Sewer Trucks in the rear of the building. I asked the first of two men what Union he is a member of, He did not understand me, (did a bell ring?) He got his boss that said he is not a member of the Union. I called the company and they said they are members of Local 52. If you Google local 52, the number is disconnected. Carol of this company provided the me the information. This is the same company I featured washing Chicago City Hall Sidewalks. This is Hired Truck Scandal version Number Two. 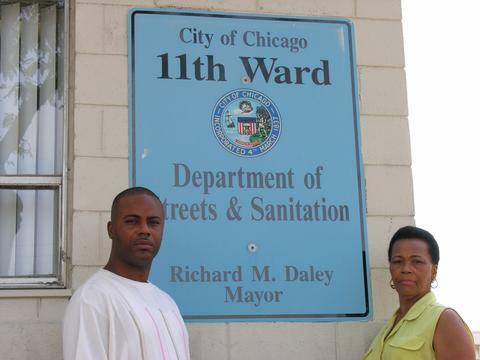 What is going on with Mayor Daley and his Clear Vision of Chicago Government? Same old tricks, different package. This company based in Cicero, you know the suburbs. That is where the Chicago Taxpayers money goes. Photo by patrick McDonough.